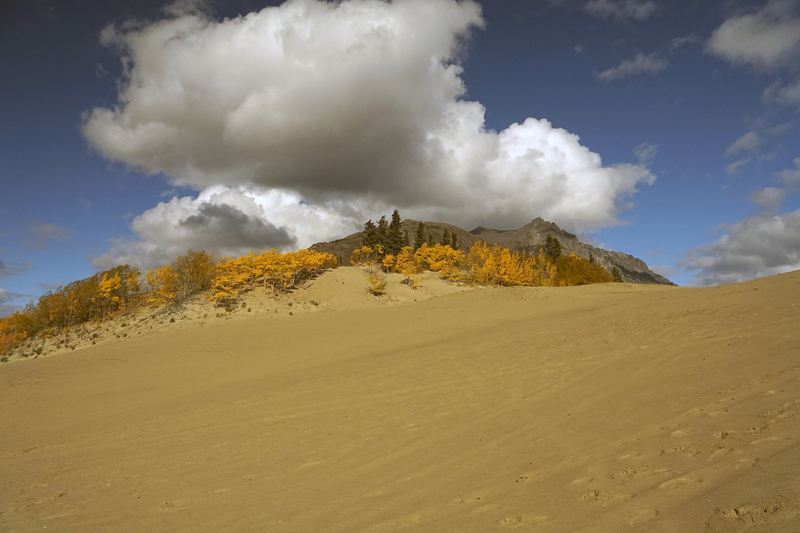 Retrace history that led to the discovery of our today’s Yukon. 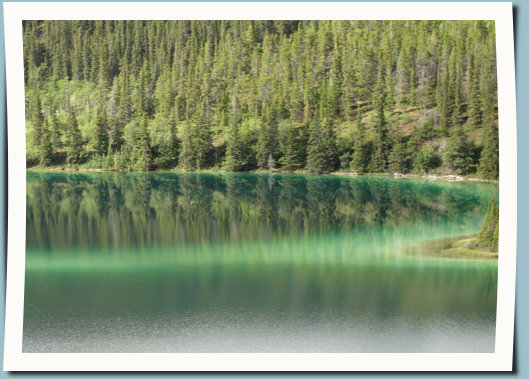 On this full day trip we will admire Emerald Lake with its mysteriously green shades. Emerald Lake derives from light reflecting off white deposits of marl, clay and calcium deposited here 14,000 years ago by the glaciers of the last ice age. We will discover the smallest desert in the North being formed by an ancient glacial lake, then visit a native settlement that thrives in history and culture. 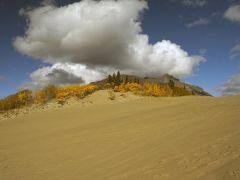 Carcross Desert, where an ancient glacial lake left layers of sand and silt, being trapped in its melt water, forming this commonly known as the “smallest desert” in the world. 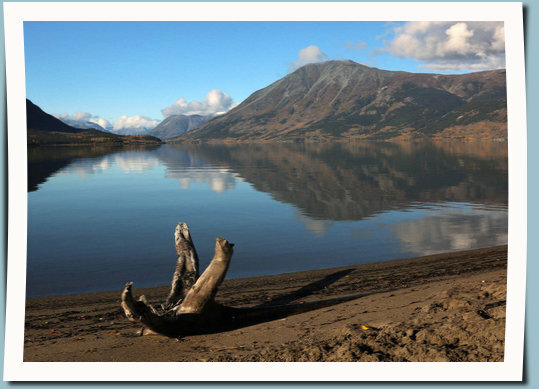 Authentic native heritage awaits us in Historic Carcross, originally named Caribou Crossing, where large herds of caribou used to migrated attracting native people to settle in this place. 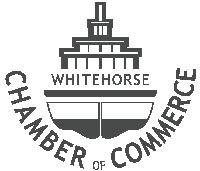 We continue retracing the stampeder’s arduous trail over the White Pass, when more than a hundred years ago thousands of men were on their way to the Klondike gold fields. The White Pass Route, today’s Southern Klondike Highway, served the miners as a junction point en route to the Klondike Gold Rush in 1897-99. After the turn of the century it became an important stopping point for the White Pass & Yukon Railway. Interpretive tour with photo ops and breaks.